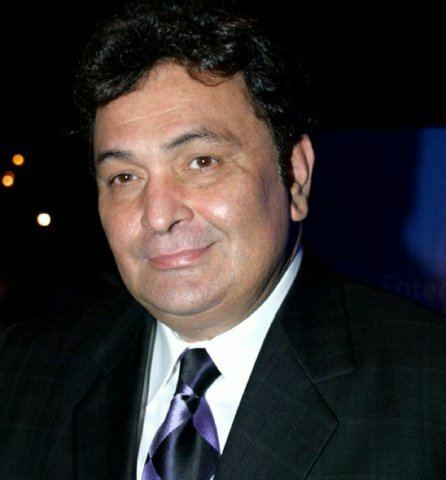 Rishi Kapoor (born 4 September 1952) is an Indian film actor, producer and director known for his works in Hindi cinema. He received the National Film Award for his debut role as a child artist in his father Raj Kapoor's 1970 film Mera Naam Joker (1970). Kapoor had his first lead role as an adult opposite Dimple Kapadia in 1973 with the film Bobby and received the Filmfare Best Actor Award in 1974. Bobby's worldwide success launched him as a global movie star, domestically in India and overseas in the Soviet Union. Kapoor was born in Chembur, Mumbai in a Punjabi Hindu family as Rishi Raj Kapoor. He was the second son of actor-film director Raj Kapoor and grandson of actor Prithviraj Kapoor. He did his schooling with his brothers at Campion School, Mumbai and Mayo College, Ajmer. His brothers, Randhir Kapoor and Rajiv Kapoor; maternal uncles, Prem Nath and Rajendra Nath; and paternal uncles, Shashi Kapoor and Shammi Kapoor are all actors. He has two sisters, insurance agent Ritu Nanda and Rima Jain. Actress-singer Salma Agha is his second cousin, while actor Prem Chopra is his uncle by marriage. He is also a distant relative of actors Anil Kapoor, Sanjay Kapoor and director Boney Kapoor. 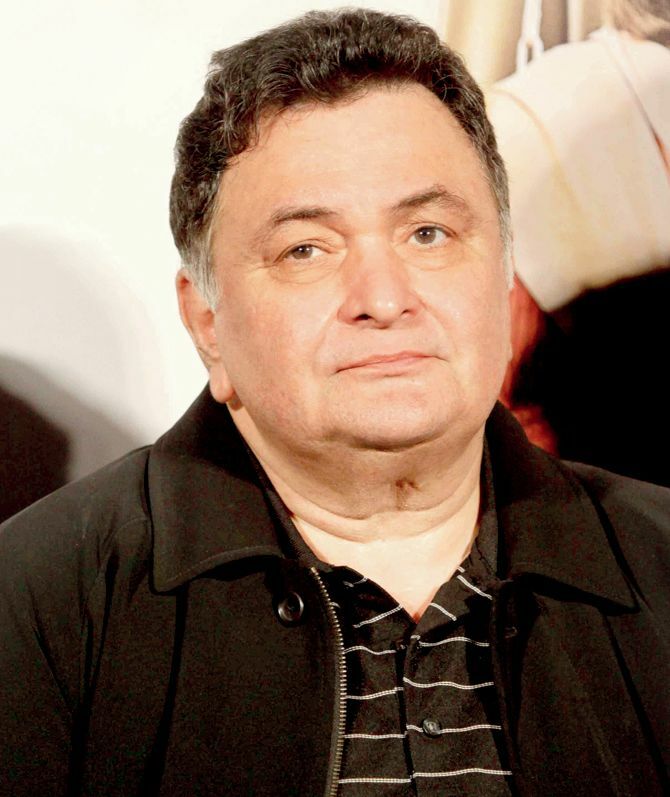 Rishi Kapoor debuted in his father's 1970 film Mera Naam Joker, playing a child. 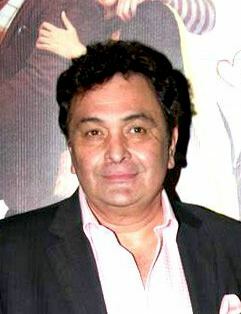 Kapoor had his first lead role as an adult, opposite Dimple Kapadia in the 1973 film Bobby. In an interview in 2012, he stated: "There was a misconception that the film was made to launch me as an actor. The film was actually made to pay the debts of Mera Naam Joker. Dad wanted to make a teenage love story and he did not have money to cast Rajesh Khanna in the film". 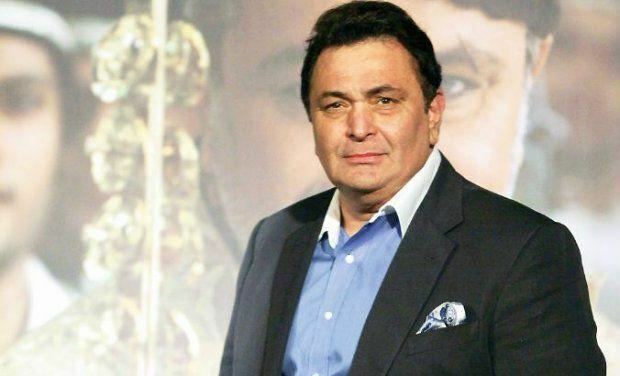 Bobby was one of the decade's biggest hits in India as well as overseas in the Soviet Union, launching Rishi Kapoor as a global movie star, much like his father Raj Kapoor. His 1976 film Barood also became an overseas blockbuster in the Soviet Union. Subsequently, only 11 of his 51 solo hero films were successful at the box office, and 25 of the 41 multi-hero films were successful at the box office. 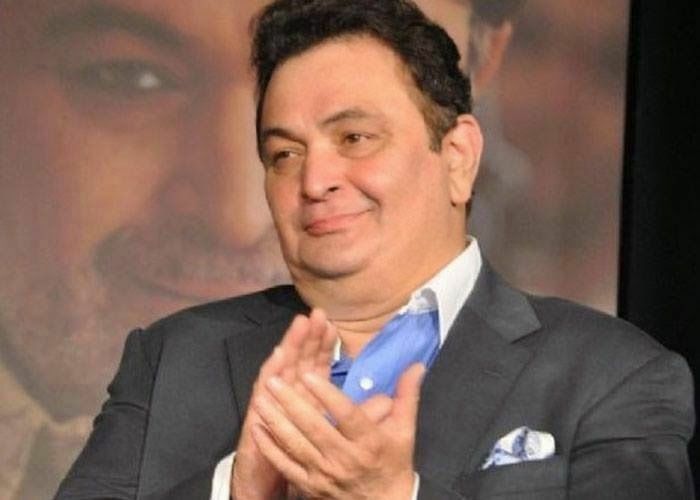 Rishi Kapoor had 51 films as the solo lead hero from 1973 to 2000, but 40 of them were box office flops and only 11 managed to be hits. These were Bobby, Laila Majnu, Rafoo Chakkar, Sargam, Karz, Prem Rog, Nagina, Honeymoon, Banjaran, Heena and Bol Radha Bol. 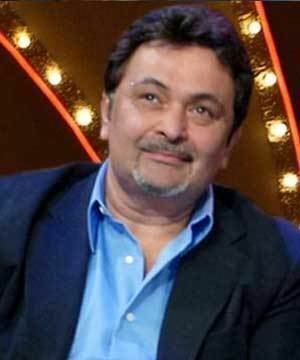 He had the lead hero roles in two-hero films only 13 times, in Khel Khel Mein, Kabhi Kabhie, Hum Kisise Kum Naheen, Badalte Rishtey, Aap Ke Deewane, and Saagar, and then from 1989 with Ajooba, Chandni, Deewana (1992), Damini - Lightning (1993), Gurudev (1994), Daraar (1996) and Karobaar (2000). Generally in the multi-hero films Rishi did in the late 70s and throughout the 80s, his other co-star's character over-shadowed his, and was more appreciated, such as in the case of Naseeb, Katilon Ke Kaatil, Coolie, Duniya, Sitamgar, Zamana, and Ghar Parivaar. In the year 1974, the Filmfare Awards were held honouring the films released in 1973. Rajesh Khanna was nominated for his performance in a complicated role in Daag. However, since Rishi Kapoor had paid Rs. 30,000 to receive the Best Actor award for Bobby, Khanna did not win the award for his performance in Daag. This was disclosed by Rishi Kapoor in his autobiography. Kapoor married actress Neetu Singh on 22 January 1980. The couple has two children - actor Ranbir Kapoor who was born on 28 September 1982 and designer Riddhima Kapoor Sahani, who was born on 15 September 1980. Rishi is the paternal uncle of actresses Karisma Kapoor and Kareena Kapoor, and maternal uncle of industrialist Nikhil Nanda. Rishi Kapoor's autobiography Khullam Khulla: Rishi Kapoor Uncensored, was released on 15 Jan 2017. Kapoor wrote the book along with Meena Iyer, and the title was published under Harper Collins.